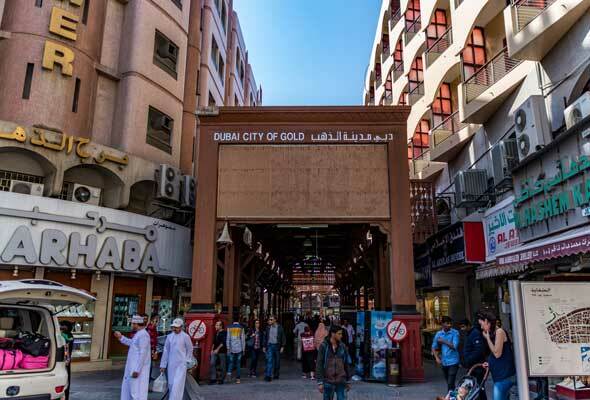 Dubai’s famous Gold Souk is currently undergoing a revamp, as part of a major project to develop the historic Deira neighbourhood. And master developer Ithra Dubai has just revealed its plans for the Gold Souk Extension, which will help modernise the area, while still maintaining the charm and character that makes it so unique. 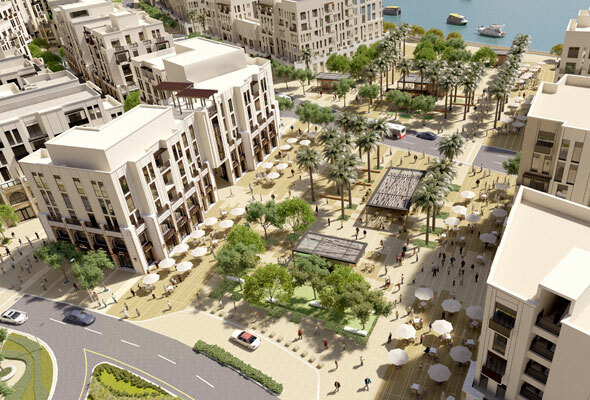 Covering over 680,000 square feet, the expanded souk will be home to 176 shops and 225 offices, as well as 289 residences. Tawhid Abdullah, chairman of the Dubai Gold & Jewllery Group, said: “I have spent most of my life in and around Deira Gold Souk, I am very excited to see the new developments in the area. 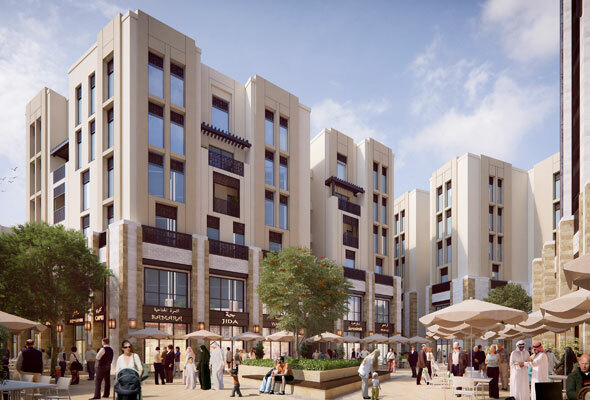 The Gold Souk Extension is expected to be completed by the end of 2019.